Kikugetsu-tei is the largest tea house in Ritsurin Garden. 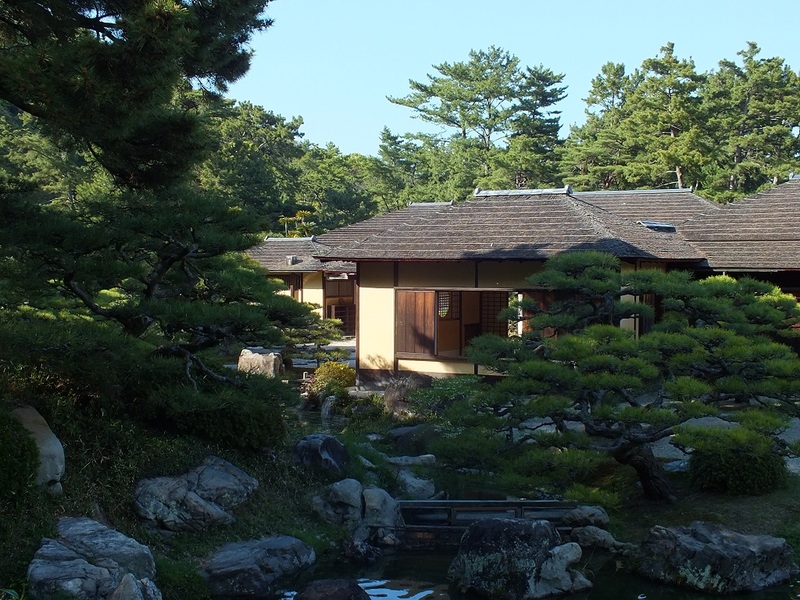 It is also the one tea house that is open every day to the public. There, you can have matcha while enjoying the view of the South Pond of the garden. Sometimes it is also used to host traditional photo shoots (weddings and such). Previous post The Seppuku Pistols are back in Setouchi!! !